With the announcement in the UK Parliament yesterday (Monday, 18 March) that the anticipated third vote on the EU-UK Withdrawal Agreement cannot take place without substantial changes being made to the motion already comprehensively rejected by MPs, we have once again been thrown into uncertainty as to next steps. While we hope that this week’s EU Leaders summit (21-22 March) can provide clarity and the possibility for an extension of the UK’s membership of the EU to provide the necessary time for a deal to be agreed, as it stands opportunities to prevent a no-deal Brexit in just 9 days’ time. What does this mean for Ireland’s all-island dairy economy? Ireland currently has an all-island dairy economy, with leading dairy co-operatives having a membership base and milk processing facilities on both sides of the Irish border. This integration of production across the island of Ireland took place gradually over the last 20 years, as a result of the rationale of efficiencies of scale and commonality brought by the EU’s Common Agricultural Policy and Single Market, which allowed for an equal footing to be achieved between farmers and the free movement of goods without any barriers, north and south. 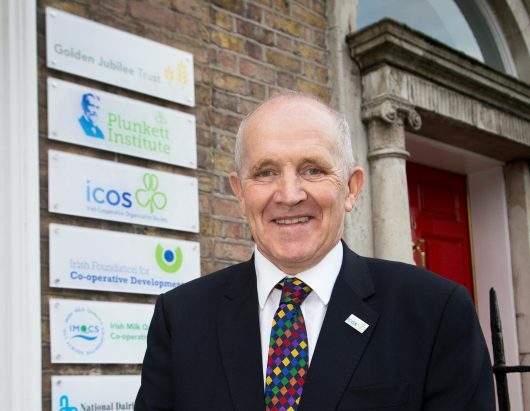 Additionally, it has been supported by government policies in the areas of animal health and welfare and traceability, which span both the Republic and Northern Ireland. Today, over 800 million litres of Northern Irish milk is processed in the Republic of Ireland each year (36% of their total supply and up to 11% of the ROI production pool) and supply chains run north and south, with products often crossing the border multiple times during processing, packaging and on-route to export markets. Last week (13 March) the UK published its Guidance on how it would manage the Irish/Northern Irish border in the event of a no-deal Brexit. It outlined that, in order to maintain their commitment to no hard border on the island of Ireland, all tariffs and regulatory checks would be unilaterally waived on all goods exported from Ireland into Northern Ireland. However, tariffs would be applied on certain agricultural goods, including butter and cheese, exported from the EU, including Ireland, to mainland Great Britain. 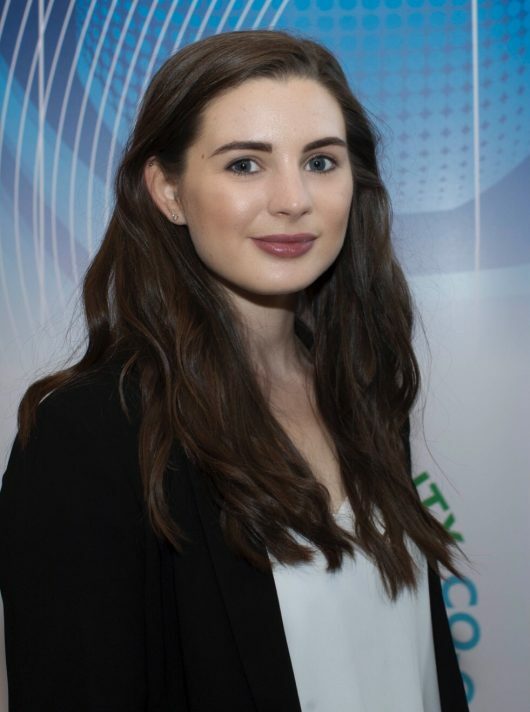 Aside from it being legally questionable under WTO rules for the UK to have a closed border on one side of the state and an open border on the other (although it is possible that if challenged the UK could potentially claim necessity based on national security grounds), this approach fails to achieve anything in terms of preventing a border and protecting the all-Ireland economy and border communities which rely on cross-border trade. In the event the UK leaves the EU without an exit deal, EU law requires a border to be established to protect the EU Single Market. Without such a border, third country products imported into the UK under their new tariff regime, would be able to enter the Irish and therefore EU market, with the certain impact of driving down prices. This border would necessitate checks to be undertaken and tariffs placed on all products entering Ireland from Northern Ireland. For the 800 million litres of raw milk this would mean a 74% tariff of €21.8/100kg. These tariffs may be deferred in the case of “inward processing” (when goods are imported for processing purposes but are then re-exported within a certain time frame). 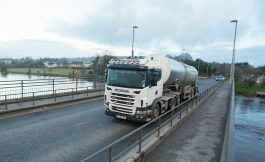 Difficulties would arise however as a result of delays due to the time needed to undertake checks on all 200 milk tanks crossing the border each day (together with the 14,000 additional lorries undertaking the same trip). Additionally, with Northern Ireland no longer within the EU, exporting products originating on an all-Ireland basis would become more complex. The EU has 750 market access and trade agreements, covering 168 non-EU countries. Northern Irish goods would no longer have the benefits of those agreements and therefore products such as such as butter, cheese and milk powder produced using Northern Irish milk, could be subject to tariffs and additional customs checks in third countries, adding costs. Certain countries or customers could also, for regulation reasons, stipulate that it will only take EU sourced milk, preventing access to markets altogether. This unilateral approach proposed by the UK is therefore unworkable and entirely overlooks the need for sensible and practical measures to address trade flows going north and south, in order to protect integrated supply chains and international exports. 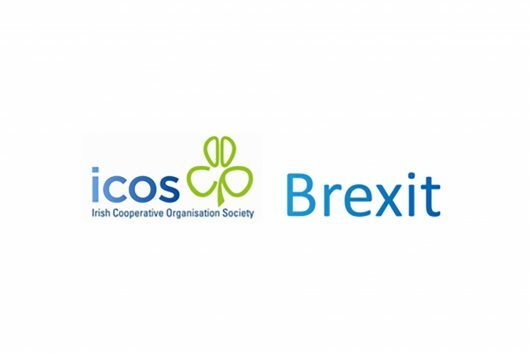 ICOS therefore supports calls for an extension of the UK’s membership of the EU, to be discussed by EU leaders later this week, in order to avoid a no-deal exit and the disastrous consequences this would have on the all-Ireland dairy economy. 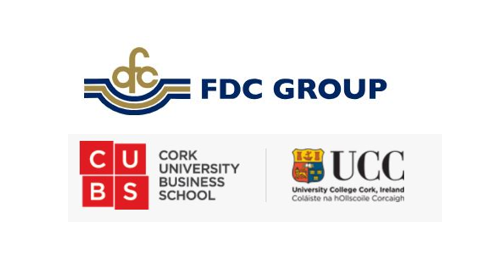 We hope no-deal preparations can then be taken off the table and replaced by a new future relationship between the EU and UK, which allows for free access to each other’s markets and no hard border between Ireland and Northern Ireland and indeed between Ireland and Great Britain, preferably through the UK remaining within the EU Single Market and Customs Union.